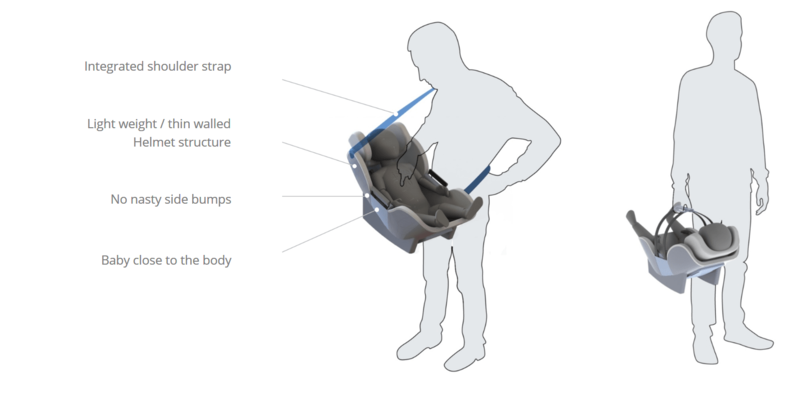 We set out to improve the way we travel with our babies. 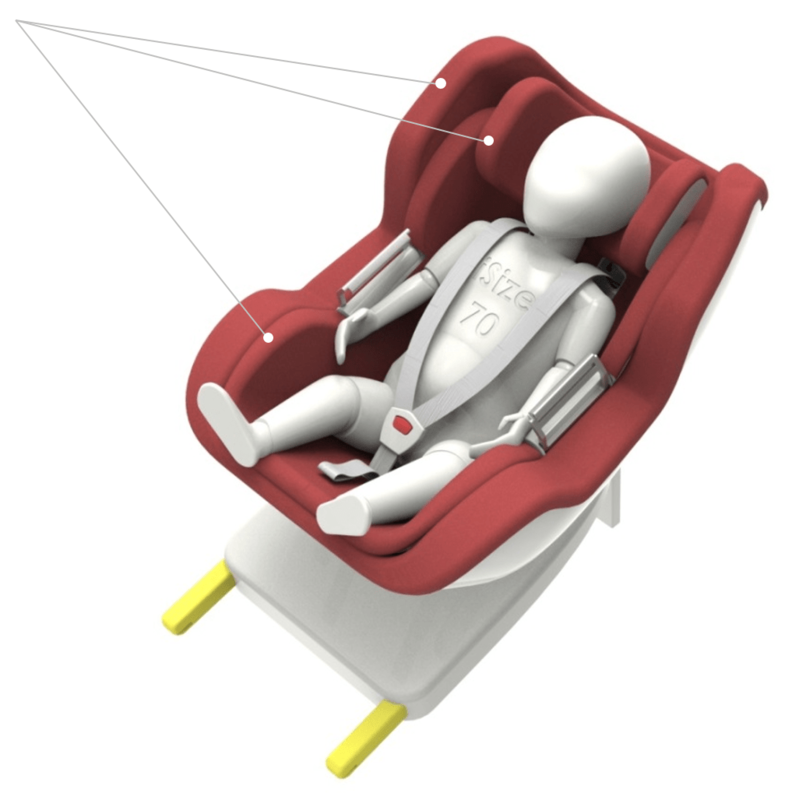 During our analysis, we came to the conclusion that there is a contradiction between the safety of a child inside the car and the ergonomics of use by the parents while carrying the child outside the car. 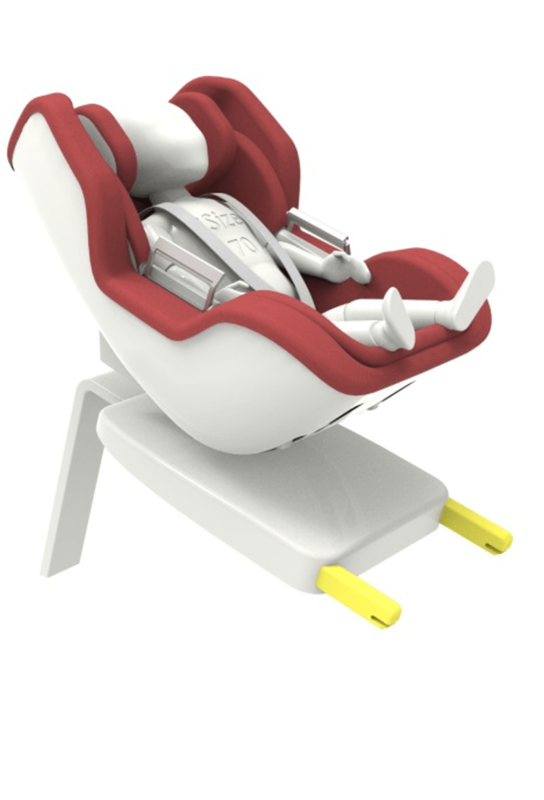 With the car seat child restraint system design, we aimed to resolve this contradiction and trigger a meaningful innovation in child seats. 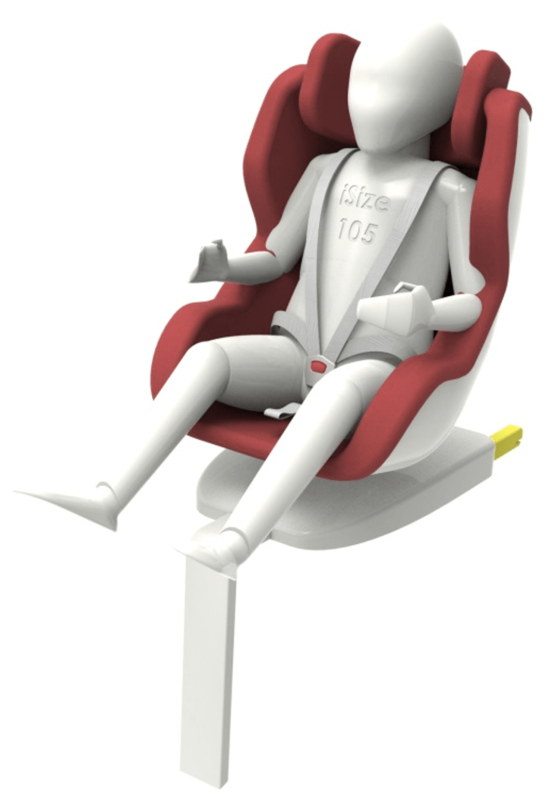 We were happily surprised that Recaro introduced the Zero 1 Elite two years later. Looking for a partner to develop a complex Juvenile or CRS product ?